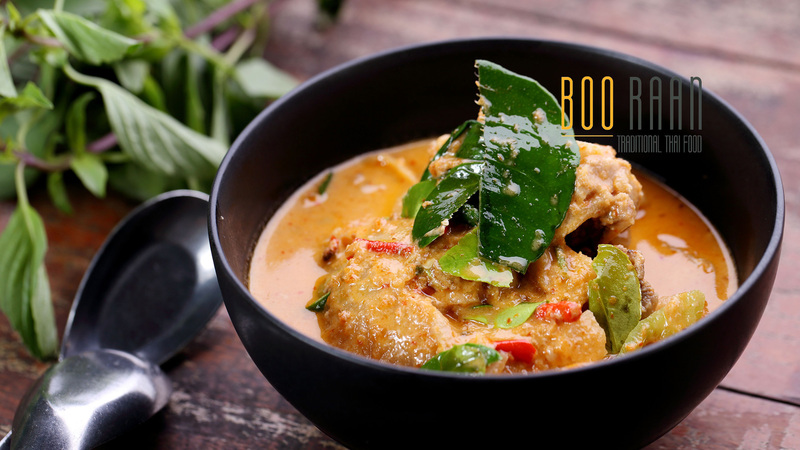 You love authentic Thai cuisine? This is a top Thai restaurant. 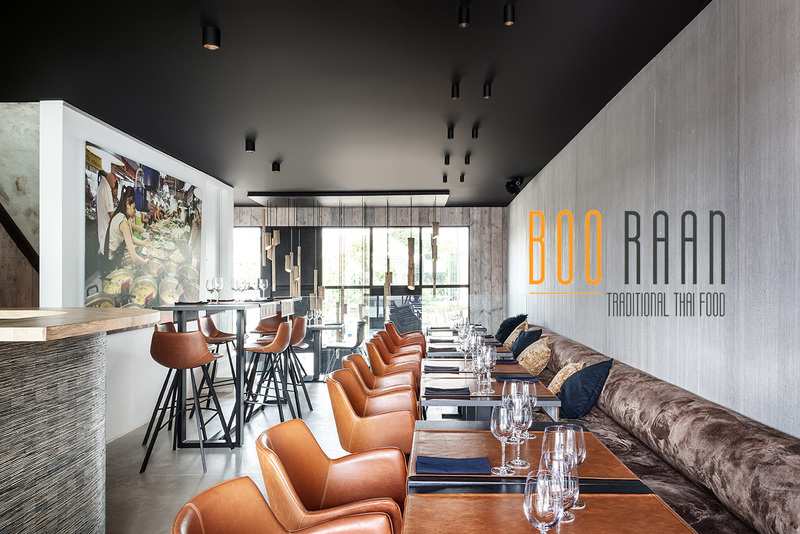 It's nearby, At 250m from B&B KNOKKE! The concept is food sharing, you order some dishes that are served all at once on your table. Reservations well in advance are necessary because this restaurant is very busy! 250 meters from our B&B KNOKKE. 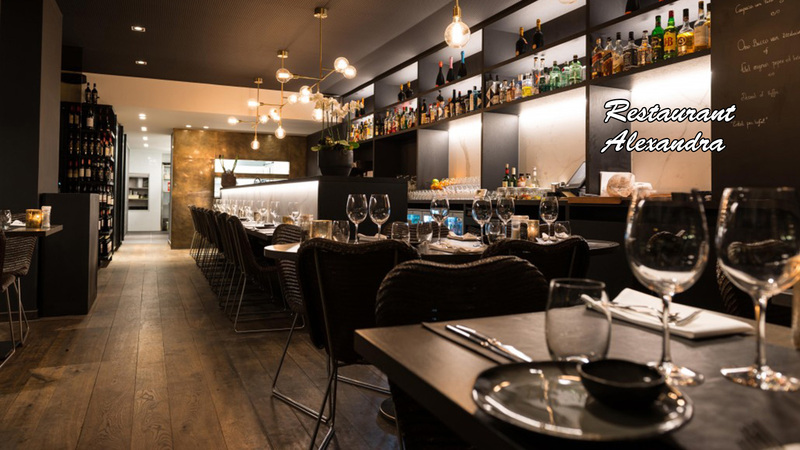 An established value in Knokke. 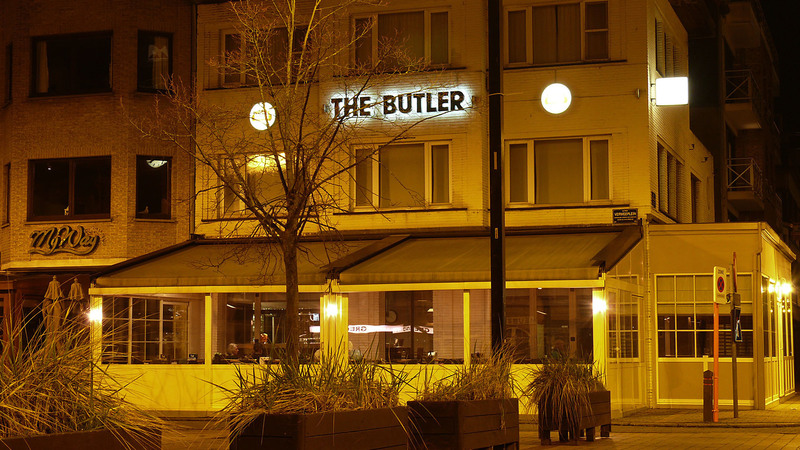 The Butler offers very good value for money. 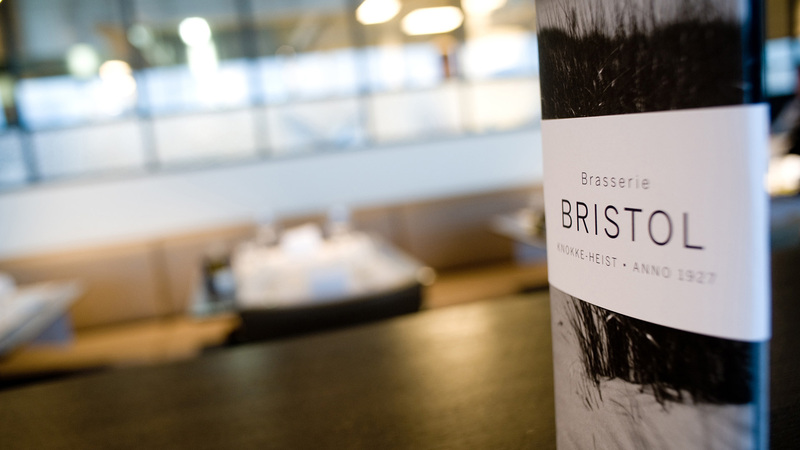 If you like mussels, then this is the place to be. The dishes are varied and of very good quality. You will always be kindly served. The outdoor terrace is covered and heated in winter. 500 meters from our B&B KNOKKE. Forget the Italian restaurant around the corner, no bolognaise or pizza. 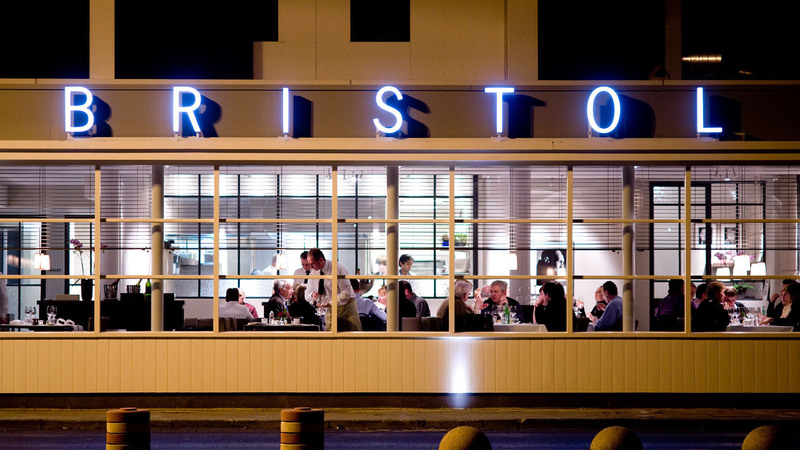 Il Trionfo is top gastronomy. This restaurant is run by the Pungitori family. Mother and son Gusti prepare the most delicious dishes from their stove and dad and daughters run the hall. 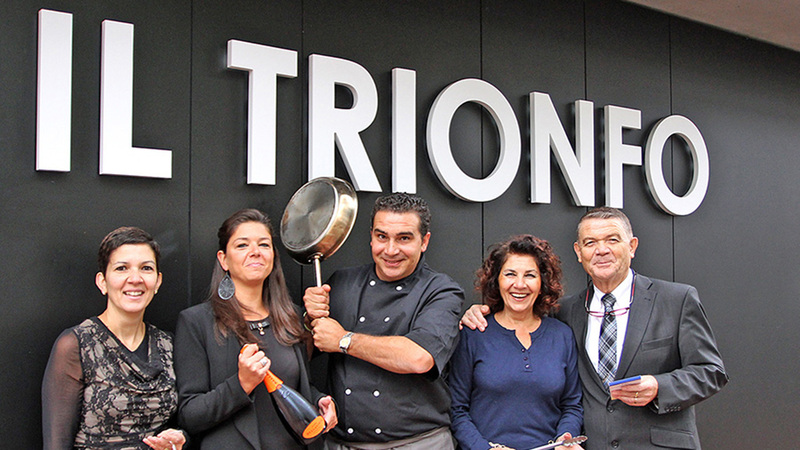 Il Trionfo is also the proud winner of many restaurant awards. Reserve well in advance. Il Trionfo is definitely recommended! A 15 minutes stroll from our B&B KNOKKE.